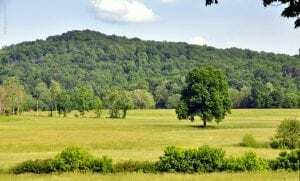 Wood County, in northwestern West Virginia (WV), was established in 1798 and named in honor of James Wood, a soldier in the American Revolution and later the governor of Virginia. 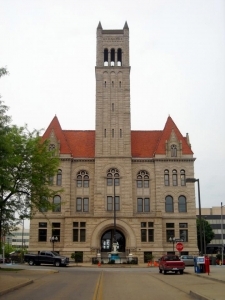 The Wood County seat is at Parkersburg on the Ohio River, which courses along the northwest border of the county. The Little Kanawha River empties in the Ohio River at Parkersburg and drains much of the central county. 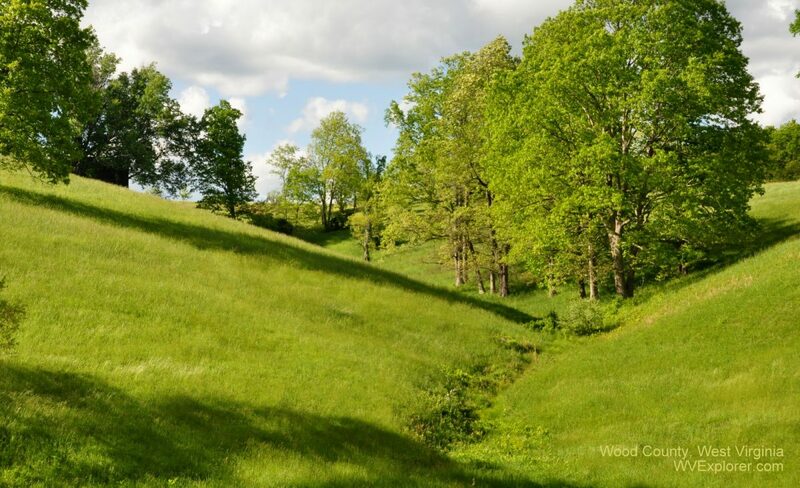 Wood is among the most populous counties in West Virginia, As of the 2010 census, the population of Wood County was 86,956. Thousands settled at Parkersburg and along the Ohio and Little Kanawha rivers to work in oil refineries and associated industries in the late 1800s and early 1900s. The outlying areas of the county are renown for their scenic farmland and woodlands. Further information on lodging, dining, and recreation in Wood County may be found in our guide to travel in the Mid-Ohio Valley Region in northwestern West Virginia, in which Wood County is located.